Why do you need smarter lead management? Every business has its own particular objectives. There are two that stand out though: more sales and more growth. 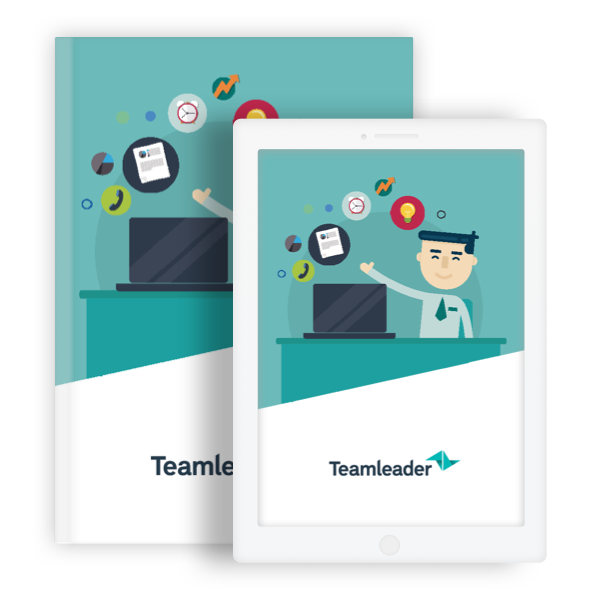 In this whitepaper you’ll discover how increase your sales and growth by using the right tools and methods in your lead management.